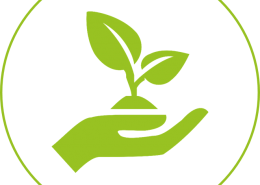 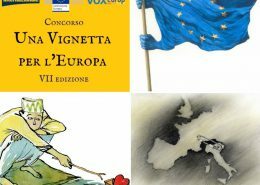 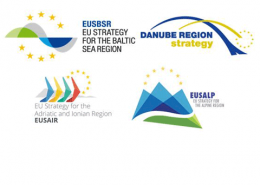 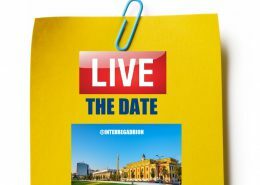 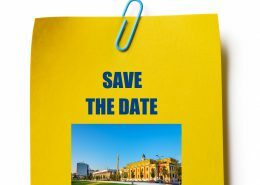 http://www.adrioninterreg.eu/wp-content/uploads/2019/03/Slam-logo.png 385 1075 Adrion /wp-content/uploads/2017/03/logo-adrion-new.png Adrion2019-03-08 10:59:362019-03-08 10:59:50Interreg Project Slam 2019: Opportunities for ADRION projects to showcase their value! 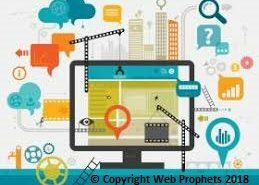 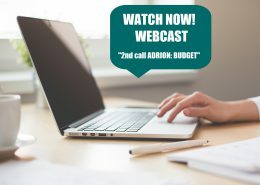 Follow-up on ADRION COMMUNICATION SEMINAR "Keys to Effective Communication"
WEBCAST "2nd call ADRION: BUDGET" available now! 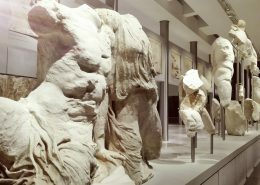 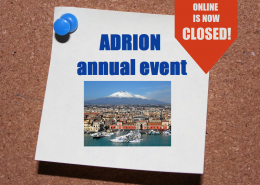 ADRION ANNUAL EVENT IN CATANIA (ITALY) ON 23 MAY 2018	- ALL EVENT PRESENTATIONS AVAILABLE NOW! 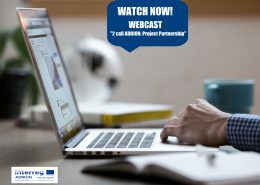 WEBCAST "2nd call ADRION: Project Partnership" available now! 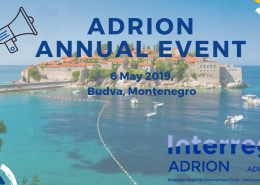 http://www.adrioninterreg.eu/wp-content/uploads/2018/06/adult-blur-business-374899-e1528227213825.jpg 3801 4939 Adrion /wp-content/uploads/2017/03/logo-adrion-new.png Adrion2018-06-05 20:13:212018-06-05 20:13:21WEBCAST "2nd call ADRION: Project Partnership" available now! 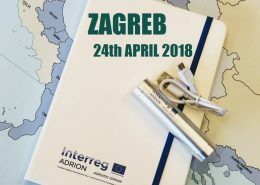 MORE THAN 100 PEOPLE ATTENDED THE SECOND ADRION TRANSNATIONAL EVENT TO LAUNCH THE 2nd CALL FOR PROPOSALS HELD IN ZAGREB. 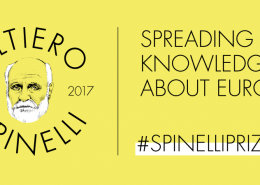 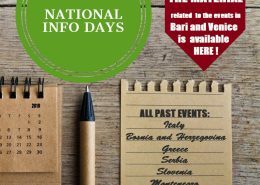 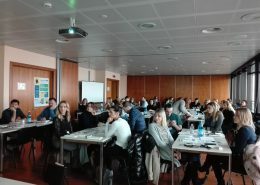 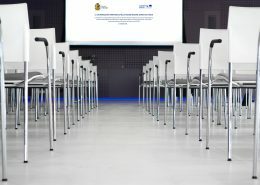 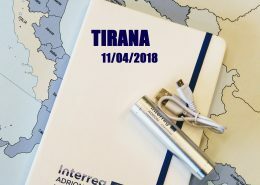 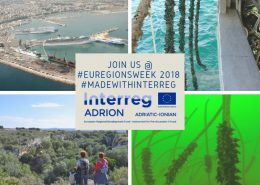 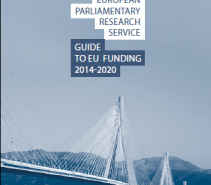 http://www.adrioninterreg.eu/wp-content/uploads/2018/04/20180413_1112292-1-776x1030-1.jpg 1030 776 Adrion /wp-content/uploads/2017/03/logo-adrion-new.png Adrion2018-04-26 16:12:172018-04-27 07:49:58MORE THAN 100 PEOPLE ATTENDED THE SECOND ADRION TRANSNATIONAL EVENT TO LAUNCH THE 2nd CALL FOR PROPOSALS HELD IN ZAGREB. 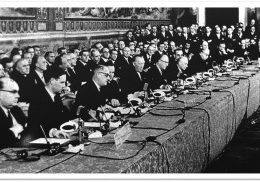 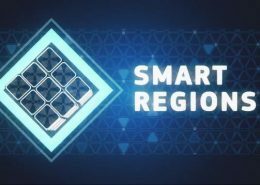 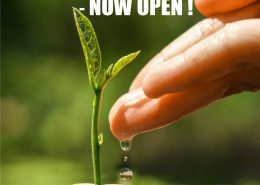 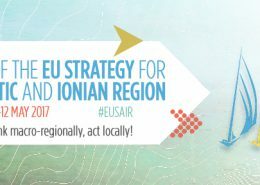 ADRION 2nd call for proposals Priority Axis 2 – Sustainable Region - NOW OPEN! 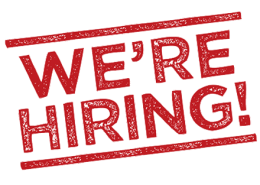 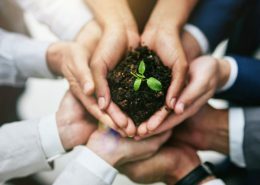 We are looking for a Communications Officer and Web Content Manager for the ADRION Joint Secretariat! 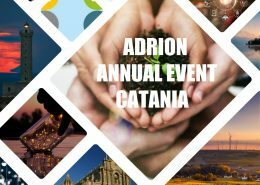 http://www.adrioninterreg.eu/wp-content/uploads/2018/01/hiring-11.png 342 440 Adrion /wp-content/uploads/2017/03/logo-adrion-new.png Adrion2018-01-10 16:30:542018-01-11 09:17:05We are looking for a Communications Officer and Web Content Manager for the ADRION Joint Secretariat!